Let’s reflect on the not so far past and enquire where all famously known to all arbitrageurs terms came from. We will tell how effective way of ad campaign’s management and cooperation of users with ads was formed. This is how the first banner looked like. From the begging of the Nineties development of the Internet ad marketing has been making progress incrementally. In 1994 the main page of Global Network Navigator became the first business platform for banner advertisement placement. Up to April 1995 big and world-wide famous advertisers, as MasterCard and Zima, paid to GNN from 120 to 10000 dollars for a week of advertising placement. After a while the term “banner ads” was created. One of the significant part was creation of special sections on sites for banners displaying. Owners of Hotwired are the first who were able to successfully sell all ads on their site. Who was the first to count ROI? 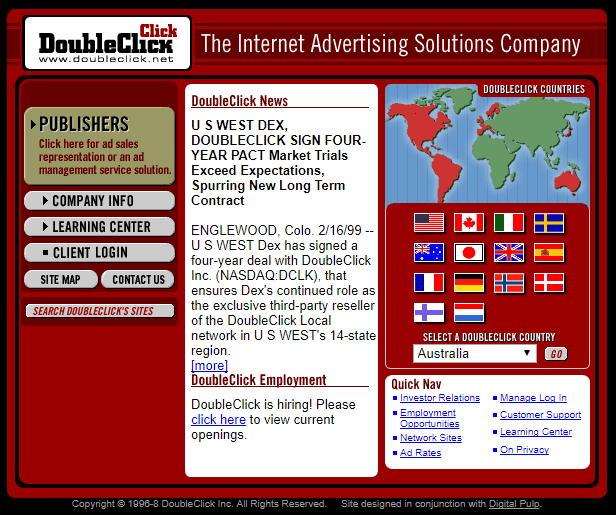 One of the main defining moment in the development of banner ad industry and industry at large was service Doubleclick start. It was launched in 1996. This service opened absolutely new opportunities for advertisers. Market didn’t have clear understanding and working processes to define if these ads led to target sells or tangible results for a business. Doubleclick offered advertisers new service Reporting & Targeting allowing companies to track how many times advertisement was viewed; how the ad is running and to make changes to advertising campaign in real time mode. Initially advertisers had to wait for advertising campaign to be finished before they could analyze obtained data and optimize their future banner for conversing increasing. For example, if Marketing Specialist notices that their ad is not effective on one portal, Marketing Specialists can delete this ad and launch it on another web—site where this ad works better. Doubleclick success resulted in appearance of the new model of prices setting in the Internet advertising. This is price per 1000 impressions. Before web- sites received flat payment for banners placement during certain time frame. 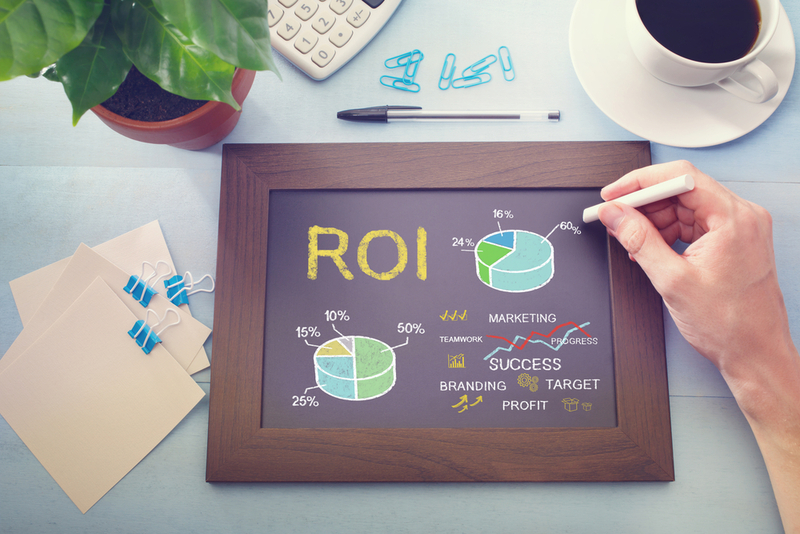 Thanks to enhanced ads tracking and count advertisers switched to ROI based model. In year 2007 was reached an agreement regarding company DoubleClick purchase by Google Corporation for 3.1 billion dollars. After this purchase the company has given a new look and now its advertising platform for publishers, advertisers and agencies. Now it consists of the few integrated between each other services and allows planning, creating and optimizing marketing campaign on digital platforms. To the year 1999 market volume reached 1.2 billion dollars. With sites quantity growth necessity in quality search engines and analyze systems were increasing. With development of advertising one of the most important parameters has arisen, which we use while buying traffic and advertising campaign configuration in a traffic source. 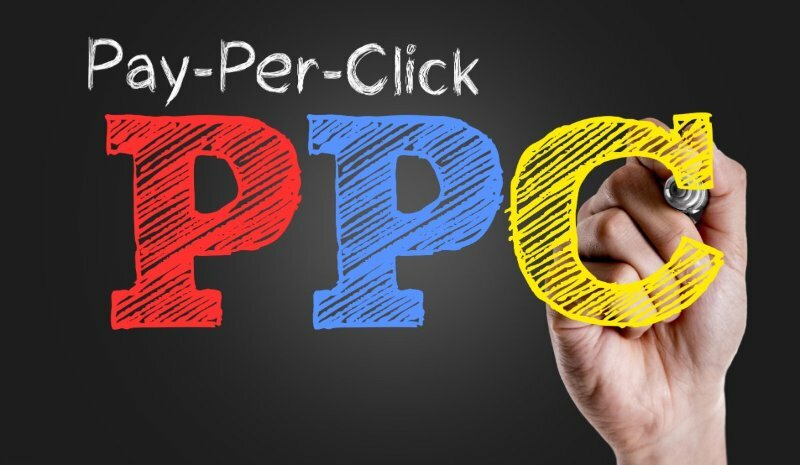 PPC (pay per click) this is payment per one click made by user for transferring to a site of interest. As a result, payment per click became earnings of lots of search engines. It happened the same year Larry Page and Sergey Brin have founded Google. Google was searching for traffic monetization and that’s why creation of service with high quality of the search and using of appropriate text ads instead of banners seemed to be a good idea. Google launched search engine in the year 1999, and in 2000 AdWords was launched. Although PPC model was introduced only in 2002, before this time service worked only on CPM model (price per 1000 impressions). So, how such an important parameter as CTR appeared? In year 1998 firstly was introduced auction format, based on the results of which ads were ranged according to sum specified by advertiser. Advertisers paid for each transfer of user to an ad, and in the middle of 1998 average rate made $1 for a click. As a measurement of ads relevancy Google introduces CTR (Click through rate). How does it work? If ad with lower rate received more clicks than its “upper neighbours”, this ad would receive bigger rating and its rank and frequency of impressions would grow. In each case to achieve effectiveness and bigger CTR it is necessary to test lots of text variants and their correct placement. So, let’s back to the real, we got to know how huge, was growth from just simple ads purchase funnels and appearance of the main parameters for working with traffic to the very moment when appeared need in services helping analyze and optimize launched ad campaigns for effective work and receiving of the top profit from purchased traffic. Formula which is used to calculate CTR value. As a result, tools and tracking system for deeper and detailed traffic analytic aspired at the market. CPA model appearance. What is it and how does it work? In 2010 USA marketing agency Fluent announces that promotion in social networks will be more effective thanks to the new model of advertising purchasing. One of the important factor of the history of internet ad development is establishment of payment models as CPA. It changed the standard attitudes with payment per click or action. Let’s review this payment method. CPA Model (cost per action) is when customer pays only for “useful actions” of his or her potential clients, for instance, request form filling in, calling to a company. How does it work? When huge traffic flow is coming to your site, how to direct publicity tools on the mark? How to select necessary users, and not to pay for all purchased traffic? Internet advertising will never be at a stop, its development will continue for hundreds of years, only products will change. It became possible for advertisers to transfer from traditional ways of ads promotion to the lead generation. It’s new trend of Internet advertising with payment for result, which means showing up of buyer interest or shaping of request for purchasing of various products and services. What does it mean? It is when one can to select from the all available traffic of people who are interested in your product and then get their contact information. The result of leads generation is database of potential clients which are interested in your services and products. CPA model is effective for companies which use Internet as one of the main sales channel. As a rule, landing pages are effective for campaigns which use Internet as one of the main sales channel. Generally, sites have landing pages of emails, requests, leads or online-purchasing. Affiliate marketing should be treated intensively because of increasing of ad quality. Exactly what CPA offers. What creators of the trackers system were thinking about? During trackers creation developers decided to go from users’ requests and users’ behaviour, as well as of users’ way of transferring from advertising to application installation. How did it start? Sites owners had lots of questions “Who visited my site?”, “How many people were on my site?”, “How long they stayed on my site or they left right away?”, “How many people wanted to buy my product?”, and this is just minimum of questions which were forefront in sites owner’s mind. This moment can be easily considered as the history of Internet advertising start. 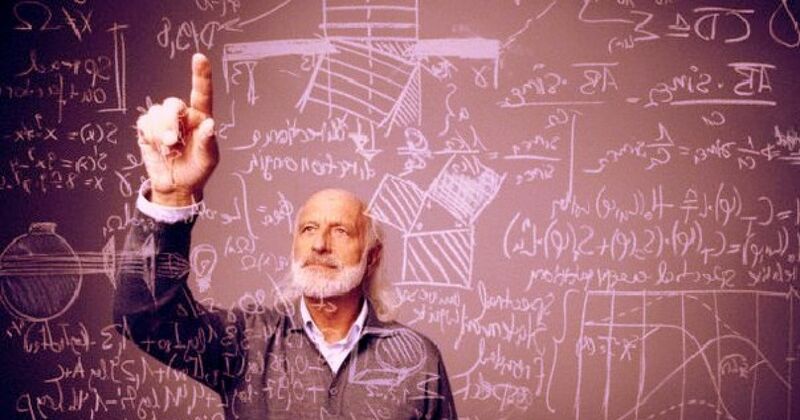 To make this data understandable not only for specials and web-anaclitic but for usual users in 1995 scientist and doctor Stephen Turner made a program named Analog, and it became the first file parser of web-portals logs. Now data was presented in more decent view, and even people are not familiar with IT were able to investigate it. If we talk about traffic arbitrage and work with advertising, lots of arbitrageurs used their analytic solutions, and most often these solutions were not perfect and done as elementary scripts. The first launched of the tracking systems was made in 2009. There were trackers CPVlab, Prosper206. Among first trackers was famous product Imobitrax. It appeared in one of the coworking spaces in Kansas, Missury, co founders are Bill Bradow, Ryan Gray and Ralph Ruckman. Creators of project had an idea of creation of a single tool, where one can link all data in tracker. At that point in time cloud solutions were far from arbitrageur’s working environment, and it was decided to create it on their own servers’ solution of self — hosted format. Based on the history of creation of the other tracking systems, this tracker was used as a base for development of other platforms on the market of Internet Marketing. 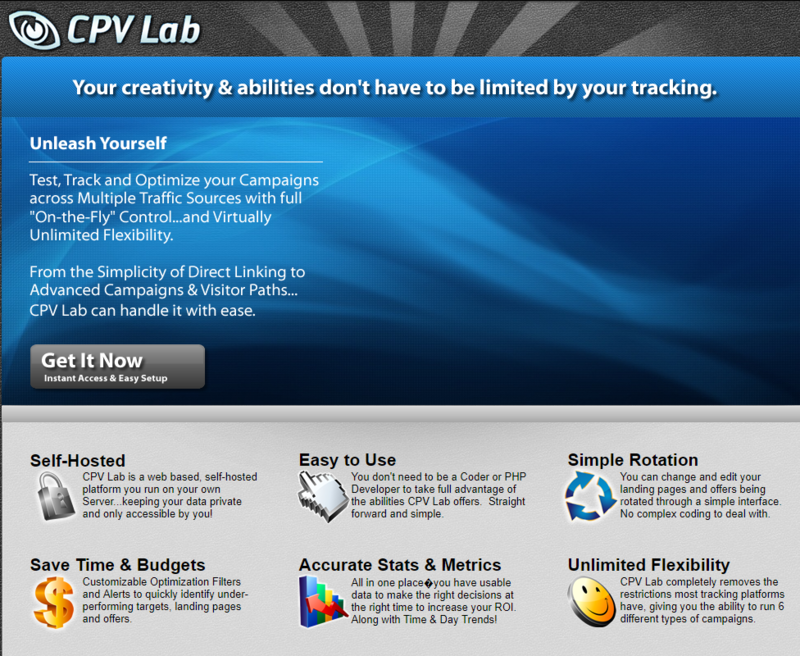 This is how one of the first trackers CPVlab looked like in 2009. 8 years later tracker was redesigned with improved functionality. This is how the main page looks like now. This is just an example that trackers are inherent part of any arbitrageur nowadays. Tracker is the main tool of arbitrageurs. Anywhere in the world the main tool of any arbitrageur working with mobile and desktop advertising is tracker. This is systems allowing to accept traffic from all the sources and distribute it by given parameter to all possible created by you ad campaigns, and helps to gather statistics of obtained traffic which is the basis for the future analyze and optimization. What is the difference between TDS and Yandex Metrika trackers? TDS (Traffic Distribution System) this is platform with the base functionality to work with the traffic. It is designed for more quality traffic targeting. TDS is one of the basic of a modern tracker. In real life of modern arbitrageur and internet marketing this functional is not enough. Why do we need tracker, but not Yandex.Metrica or TDS? Tracker for arbitrageurs is bigger concept which apart from TDS includes variety of functionals such as offers and landings splitting, detailed reporting, multiusers, rotation system, LP Pixel. Tracker is important and the most critical what differs trackers from counter is that it can distribute traffic, filter it and handle it differently, for instance it can combine in one statistic revenue, cost, profit, ROI by each campaign separately. Here is the most simply example why tracker is necessary. Let’s assume, we buy mobile traffic in a traffic source or, for example, in a social network to make user download any application in Play Market or to buy a product. When we launched add, we didn’t know which phone models, operational systems, connection type, operator traffic or Wi-Fi traffic would bring us most of conversions. Let’s analyze this simple example. We bought ads in the amount of $200 by 0,05 for 4000 unique users. Targeting was set for OS, IOS and Android. We received 50 installations, affiliate network has paid $100 for them, and it makes $2 for for installation of one application. In total, we spent for ads $200, and our profit made $100; ROI is 50 %, so our ad campaign is unprofitable. Lots of people pondered, it seems that there were conversions, but if it worth buying traffic for our offer? Since ad campaign went into the red and hasn’t generate the profit. Thanks to tracker, we received some data amount, for example, conversions came only from smartphones with OS Android, and not from IOS. Considering this info, we would try again to launch our offer based on obtained data from tracker. We buy again Android for $200 4000 unique users. And what we observe? Now we got, for instance, 200 installations and for which we were paid out in the amount of $400, profit makes $200 and ROI +100%; plus, we have received data for further testing of the new applications and some of the other paraments given by tracker, for example, which categories are conversions came from, browser type and many others. Namely, thanks to the tracker, we were able to get full statistic by using which we could properly analyze data and propel advertising campaign into net positive. Everything depends on needs of each single arbitrageur. It’s enough for someone to have minimal functional for working, and someone wants to create more difficult sales funnels and make the most from purchased traffic. How to choose between cloud and self-hosted? During decision making about better type of format we should take into account 5 main criterias, namely, data protection, operation speed, storage time, number of users and cost. Cloud: Tracker’s files are placed on products owners’ servers. We have no data access. Self-hosting: All trackers’ files are placed on our server and only you can access it. First of all, this is cost. Unlike cloud trackers, self-hosted solutions charge for license without take correlation with click quantity. If you traffic is cheap and there are lots of it, cloud solution can be very unprofitable up to 5% of turnover balance. Though practically uptime differs insignificantly. Definitely Amazon’s clouds are more stable, but also, they can have problems. Secondly, Self-hosted tracker does not depend on the total load and that’s why you shouldn’t limit yourself with functional, for example, in report creation. If you want to create report Offer— Hour of day in Voluum, you will be surprised that it is even doesn’t exist there! Because such reports load common infrastructure very heavily and that is why they are limited. Self-hosted solutions don’t have such problems; they are not limited in the current and potential functional. Thirdly, this is operating speed. Majority of the modern self-hosted trackers is fast. Especially, Binom, it’s expenchenly fast. Fourthly, this is data separateness and access to it at any time. Something may happen with your server. Yes, this happens but not very often. Plus, different monitoring system can check it. Binom’s team performs restoring of clients’ trackers operation at any time. Firstly, this is reliability. I don’t know what about others but Voluum is really reliable. Amazon’s clouds are of great help. It can be said they don’t have problems with memory, HDD, SPU. But for all these advantages you should pay lots of money. Which later will be disadvantage of the cloud tracker, but let’s check this later. Secondly, this is quick tracker establishment. You can just register and add use it. Thirdly, you don’t need server to use tracker. Roughly said, its price is included into the price of a cloud tracker. But, on the other side, you need server for landing. The main disadvantage is the price and speed of reports downloading. Cloud’s pricing solution depends on quantity of actions. In this regard, such solutions offer set of rates. Action is implied as user transfer to tracker, clicks by landing and conversion. Let’s assume we need old data by particular country, if we have the data, we could make faster and efficient launch. Some thoughts come late, and we start looking for interesting regularities and details in obtained statistic etc. Trackers as Voluum don’t have such opportunity. In the case of the Cloud we don’t know what is going on with our data, as it belongs to trackers owners, if they use this data for their needs is unknown. Mediabaers data is a big volume of valuable information. Considering environment of Internet ads business, we can assume that trackers owners earn lots of money and they don’t need your data, reputation is most important for them. But small leak of data, even the minimum one, can be used for analyzing, which verticals are on the front burner, check offers ups and downs and many other. There lots of ways how to use such information. 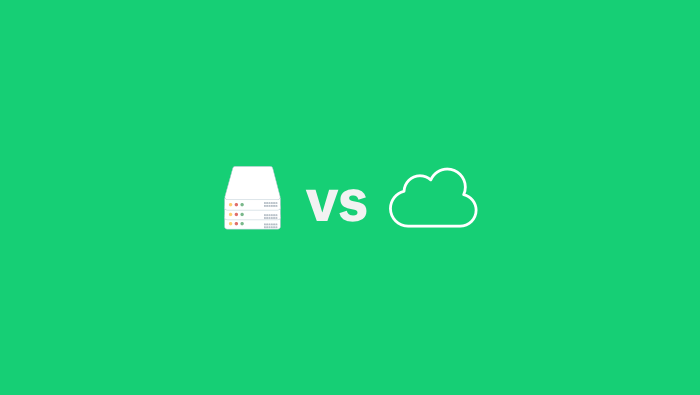 These are the main differences between Cloud and Self-Hosting. The decision is up to you. To sum up, we were able to reflect on the past and deep into the new knowledge which would help us to understand better Internet ad, and what is the main to take into account importance and necessity of tracking systems which are created to make the most from your traffic.